In Need Of Some January Rejuvenation? WHERE Saol Beo, 43 Fitzwilliam Square, Dublin 2, 087 414 0718; www.saolbeo.ie. At the top of an elegant townhouse on Fitzwilliam Square, this stylish eyrie is surprisingly peaceful for somewhere so central, with a soundtrack of seagulls. All treatments use organic skincare. 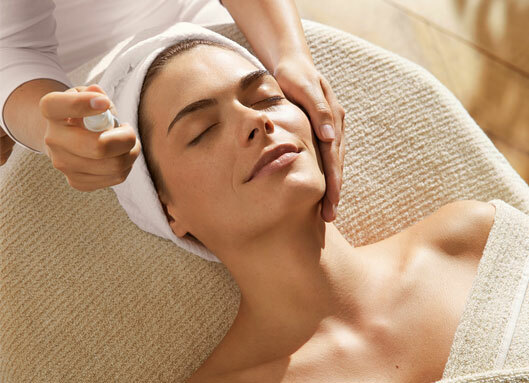 THE LOWDOWN This is so much more than a facial – it’s more of a healing treatment that does as much for your mind as your skin. Starting with a sage foot bath, every part of your body is carefully and sensitively stretched and soothed, while your face is gently cleansed, exfoliated, massaged with oils and hydrated with masks. O’Rourke has a wonderfully gentle and intuitive manner, and healing hands that smooth away tension – you’ll leave feeling uniquely de-stressed; your newly plumped, deeply hydrated skin is a bonus. If you’re feeling fragile or exhausted, we can’t recommend this treatment highly enough. TAKE HOME Once you’ve breathed in the natural aromas of lemon, thyme and rose, you’ll feel like binning all your high-tech skincare in favour of organic Hauschka creams and tonics. 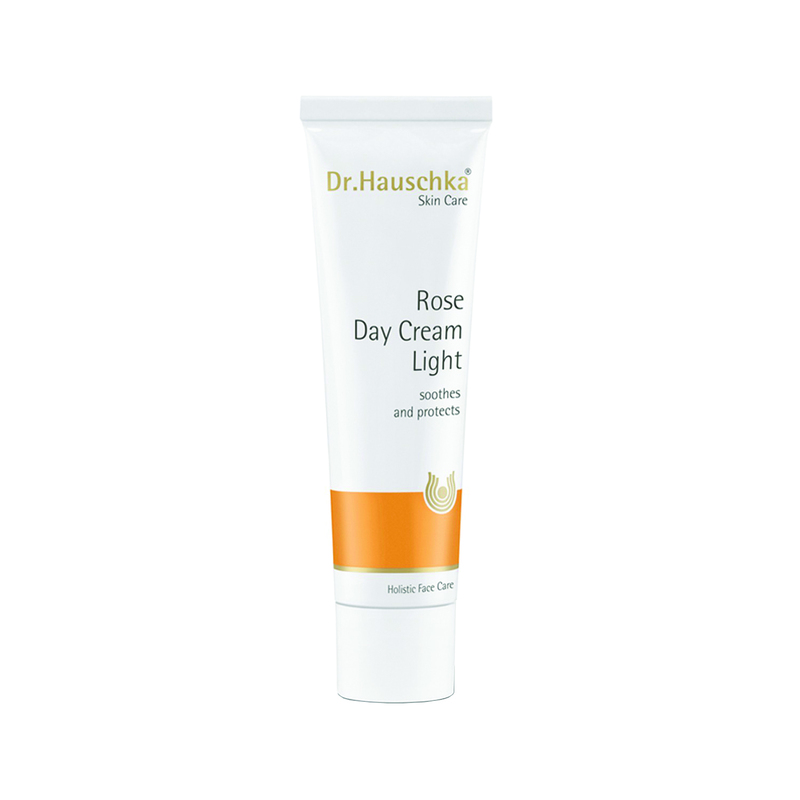 The classic Rose Day Cream (€25) has few equals for making skin look and feel peachy with a lasting glow. 120 minutes. Facials start from €55. This article appeared in a previous issue, for more features like this, don’t miss our February issue, out Thursday, February 2.